Who Makes What Sound? 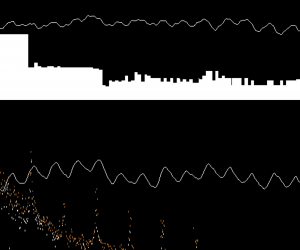 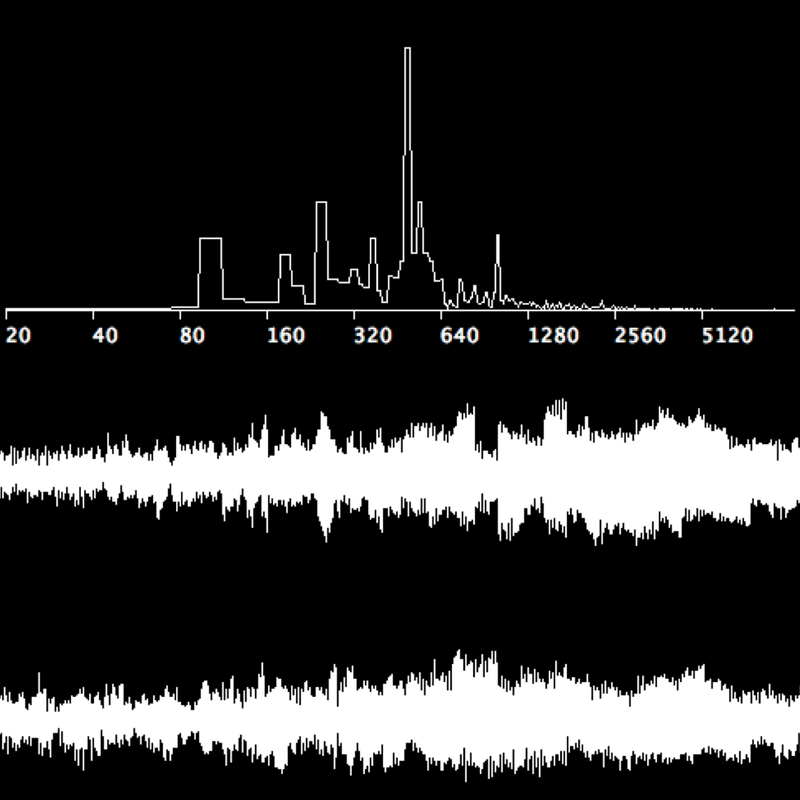 Visualization Tools for Musicians – ixd! 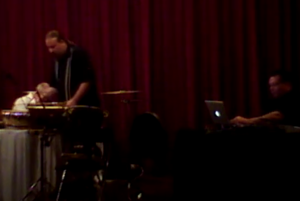 Coordination between ensembles of improvising electroacoustic musicians is a special case of the larger HCI problem of coordinating joint, real-time activity; one that involves some interesting additional and different challenges. We extend our deepest gratitude to Ang Mo Faux for welcoming us into their creative practice, evaluating the prototypes we developed, and providing reflection about how the visualizations can help them in their creative work. 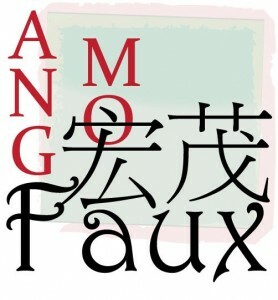 Have a look at the Ang Mo Faux YouTube Channel videos for more information on their work. 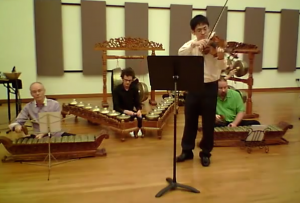 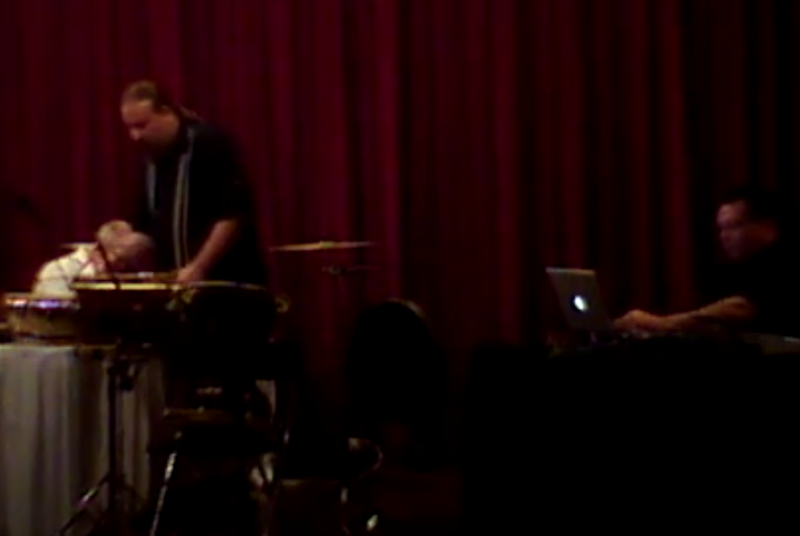 This work was developed in collaboration with Ang Mo Faux, an electro-acoustic improvisational ensemble group and has been presented at the OzCHI 2010 conference.